To start you should read more about API documentation. We have also added some samples & wrappers that may be useful for you and help you to learn more. Are you a developer? 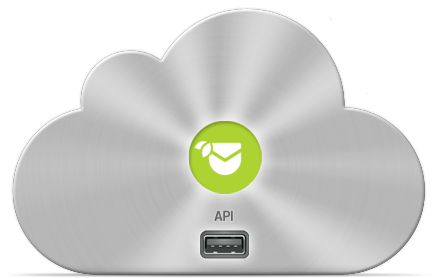 Did you integrate your solution with FreshMail using open API? Would you like your app to be featured in our integration center?